Distribution Network Service Providers are under increasing pressure to maximise the return on Capital Expenditure (CAPEX) projects in network augmentation. 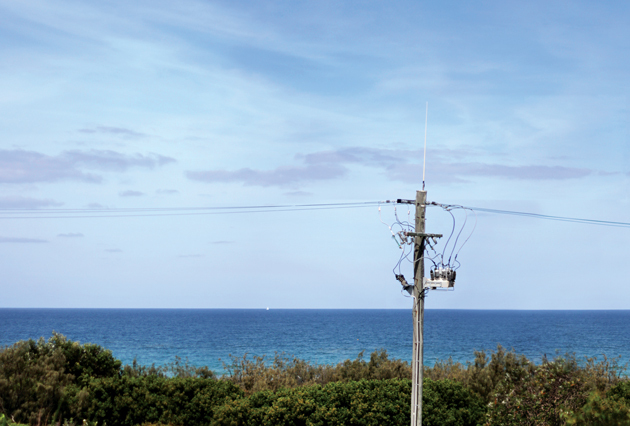 With growing customer awareness and choice in terms of energy providers, the reliability and efficiency of the distribution network becomes a key decider in terms of utility customer retention. Network Asset environmental performance and longevity in equipment such as Transformers, Reclosers and other outdoor-rated equipment is heavily correlated with equipment material selection. 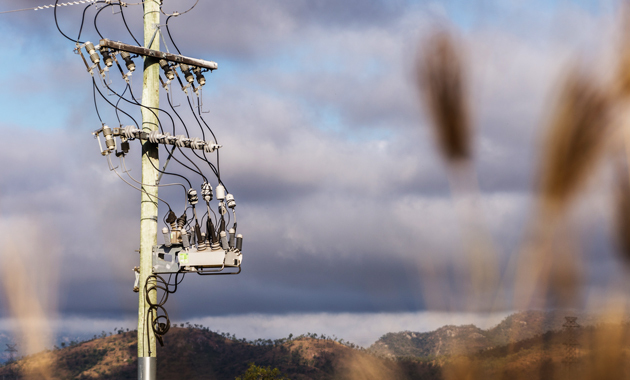 Developing appropriate standards for equipment specification will ensure that utilities maximise their asset service life, and utility customers are incentivised by energy reliability to remain connected to the distribution grid. Advances in distribution equipment asset materials have led to increased service life. With advanced materials available coupled with effective modelling and testing techniques, design life of 30 or more years for primary side assets is a feasible target. An example of modern material selection is illustrated by the NOJA Power OSM Recloser system. The design utilises a solid epoxy insulation system for the system internals; but encases the entire switchgear assembly in powder coated stainless steel to mitigate the epoxy’s reduced immunity to solar radiation. This assembly is sealed to an ingress protection level of IP66, which provides reliability of service regardless of operating environment. The use of silicone bushing boots to cover the epoxy insulation terminals provides further mitigation for environmental effects. Whilst prior technologies are subject to aging when exposed to solar radiation, the NOJA Power OSM Recloser is largely immune to such effects. The NOJA Power OSM Recloser is in service in 87 countries worldwide, and a key lesson for environmental design which has been demonstrated by this product is the need for all exposed surfaces and componentry to be appropriately rated. OSM Reclosers have been used to replace countless failed older generation recloser installation sites, where incumbent devices have included weak points of environmental protection causing premature failure. The NOJA Power OSM Recloser system is completely sealed from the external environment, with 304 Grade Stainless Steel on all connections, insulated cabling and an option to upgrade to Marine Grade 316 Stainless Steel for the entire system. In NOJA Power’s experience, Marine Grade 316 is only necessary in the most harsh coastal environments. A further accolade for the environmental performance of the OSM Recloser system is their award of successful testing at the KIPTS test site in Cape Town South Africa, widely recognised as the most arduous test for high pollution performance under the relentless salt spray from the Atlantic Ocean. The OSM Recloser passed both the Winter and Summer cycles at this test facility. Distribution equipment material selection is an integral component of any equipment specification. In an operating environment where focus remains on Total Expenditure (TOTEX), it is important to consider the risks and operational costs of reducing specifications of material selection in network equipment. By stipulating network asset material specifications, utility engineers are mitigating the risk of premature asset failure, enabling lower operating costs and lower prices for energy consumers. To find out more about successful network investment projects using NOJA Power OSM Reclosers, contact your local NOJA Power Business Development Manager or Distributor.